Pitchfork, Billboard sources suggest Prince’s music will be available on Apple, Amazon, and Spotify soon. 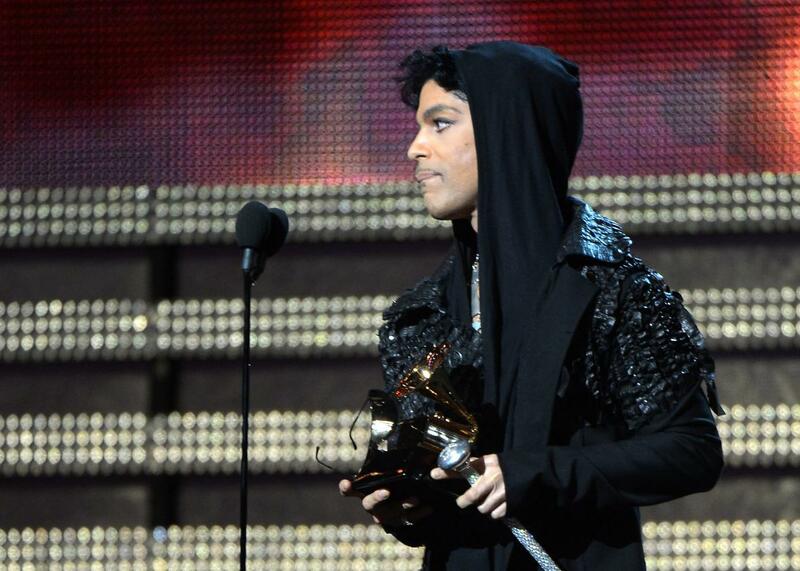 Prince during the 55th Grammy Awards in Los Angeles, California, Feb. 10, 2013. It appears that a purple rain will finally fall down upon the major streaming platforms not named Tidal. On Monday, Pitchfork reported that sources have confirmed much of Prince’s extensive catalog will be available on Apple Music and Amazon “very soon,” while Billboard noted that purple-colored Spotify ads can now be found in Manhattan’s Union Square subway station. No word has officially come from Warner Music Group, which struck a deal with the legendary musician in 2014, but the New York Post quotes a “music insider” who says that the release will coincide with the Grammy Awards on Feb. 12. Since 2015, Tidal has been the sole platform to stream many of Prince’s biggest hits, including Purple Rain. A few months after the singer’s death in April of last year, his estate sued Roc Nation in a dispute over which albums Tidal was allowed to stream per their contract.